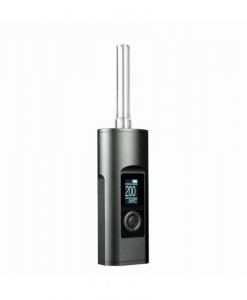 The ArGo uses a convection/conduction hybrid heating method. 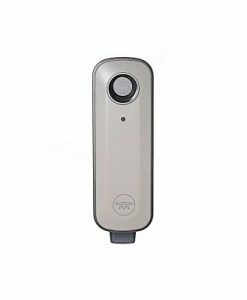 It takes less than 60 seconds for this unit to heat up. 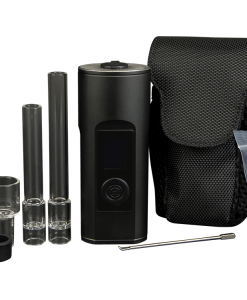 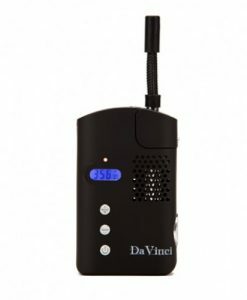 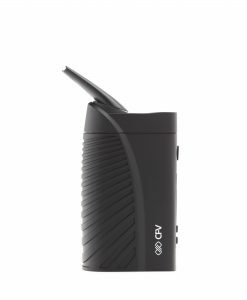 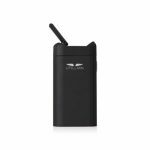 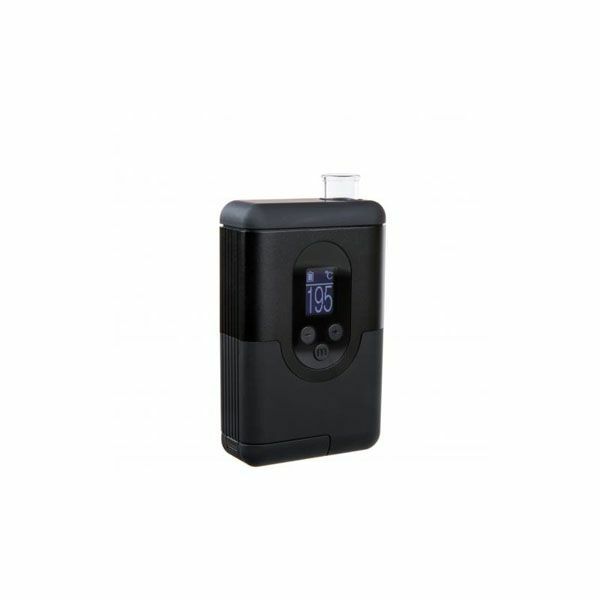 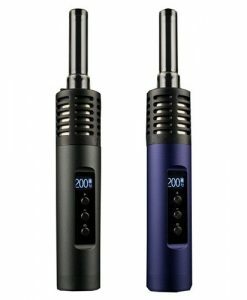 This vaporizer is extremely compact, features a replaceable battery system and offers a full spectrum temperature system (Range: 122F-428F). 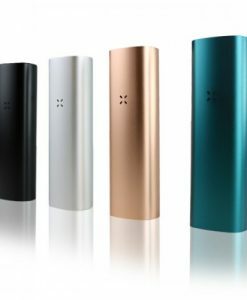 Somehow they have managed to squeeze everything into a space of just 93 x 52 x 24 mm without sacrificing on functionality. 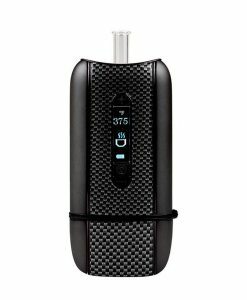 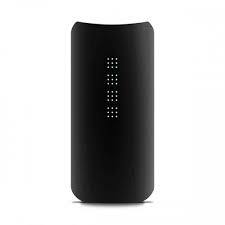 Capable of hiding in the palm of your hand, the ArGo vaporizer is one of the most stealthy vaporizers available. 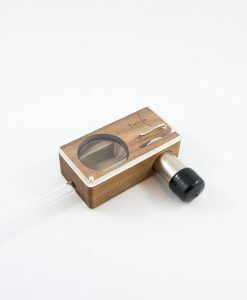 With the new ArGo, the stem is protected by a plastic cap that can lie flush with the top of the stem and then be pushed down as you’re using the vape.